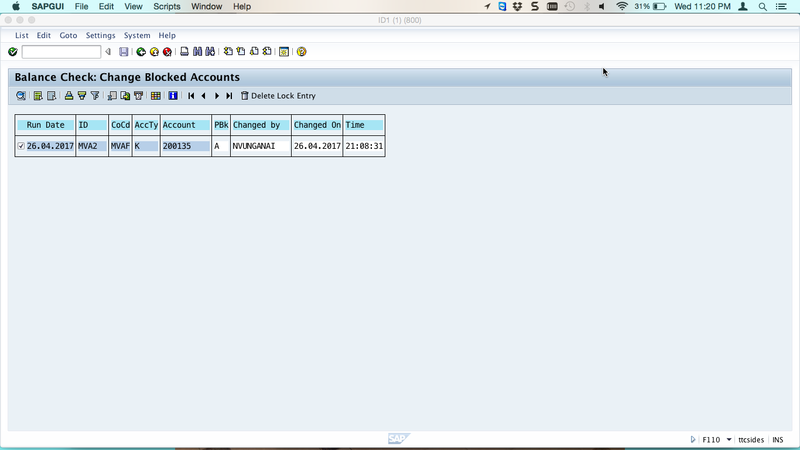 SAP debit balance check is a program that is run to check all vendor accounts with debit balance. 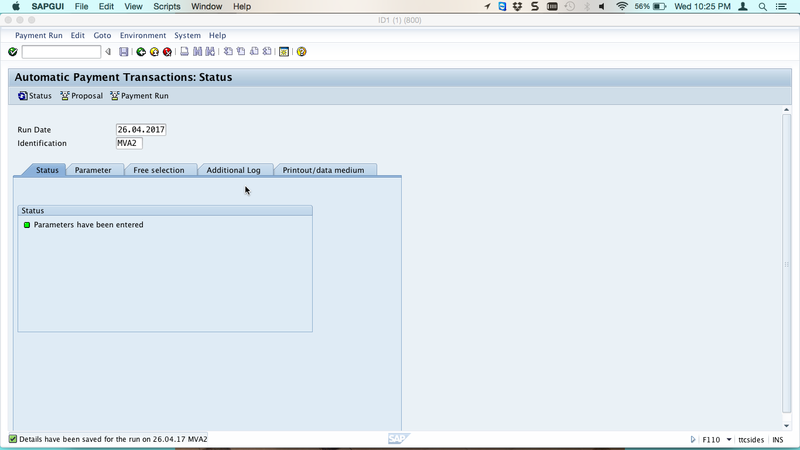 If SAP debt balance check is not done, the payment program can pay all accounts including those with debit balances. This program is meant to exclude vendors who are owing the company from the proposal list. This process is optional. 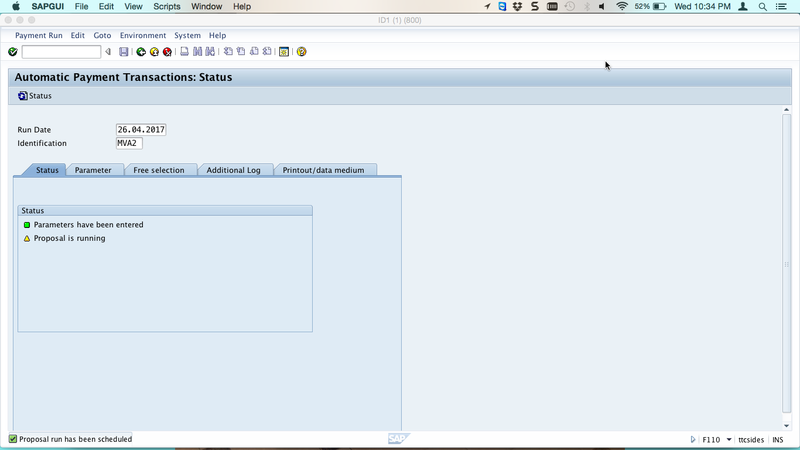 It is possible to run the payment program without doing SAP debit balance check. To illustrate debit balance check, let’s examine the vendor account below. The account of this vendor shows an invoice of 300 BWP and a payment of 2000 BWP. There is a debit balance of 1700 BWP. The vendor owes the company 1700 BWP. If a payment program if run for this vendor a payment of 300 BWP will be paid to this vendor if SAP debit balance check is not done. If debit balance check is done both items will be put in an exception list which means 300 BWP will not be paid to this vendor. 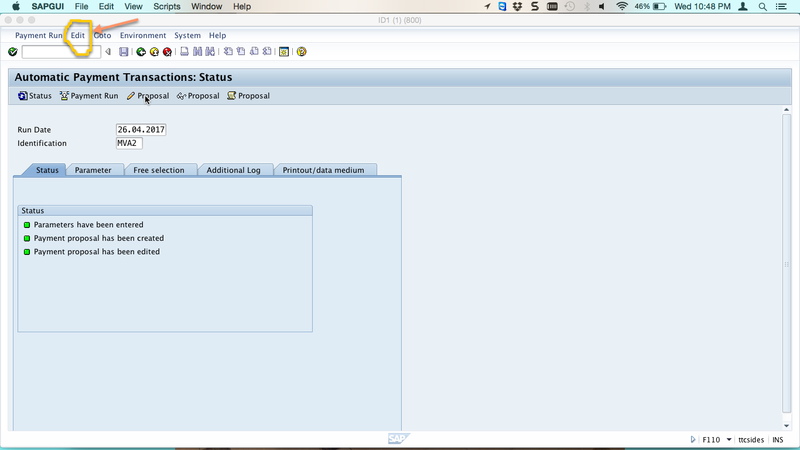 SAP debit balance check can be done after starting the proposal run. We are going to use the above vendor account to illustrate how SAP debit balance check works and is done. 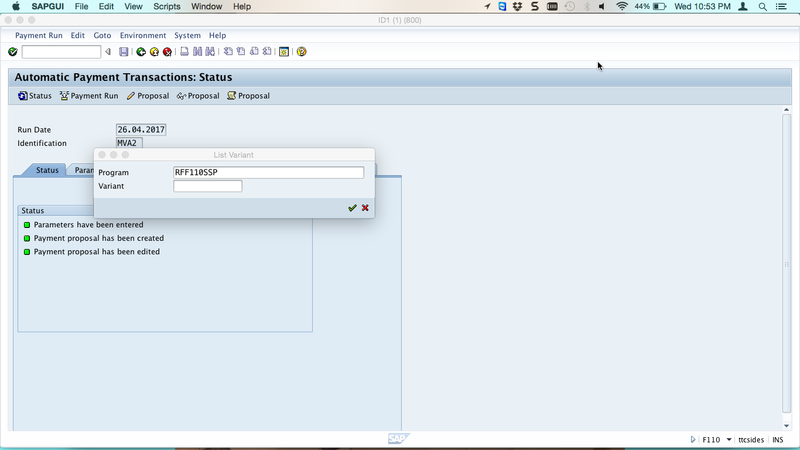 Enter transaction code F110 in the command field on your SAP Easy Access screen to start SAP payment run process. You will see the screen shown on the following screenshot. Enter the run date and the alphanumeric four-characters code in the identification field. Now, click on Parameter tab and fill in the posting date, docs up to field, company code, payment method, next payment date and put the vendors that you want to make payment to. 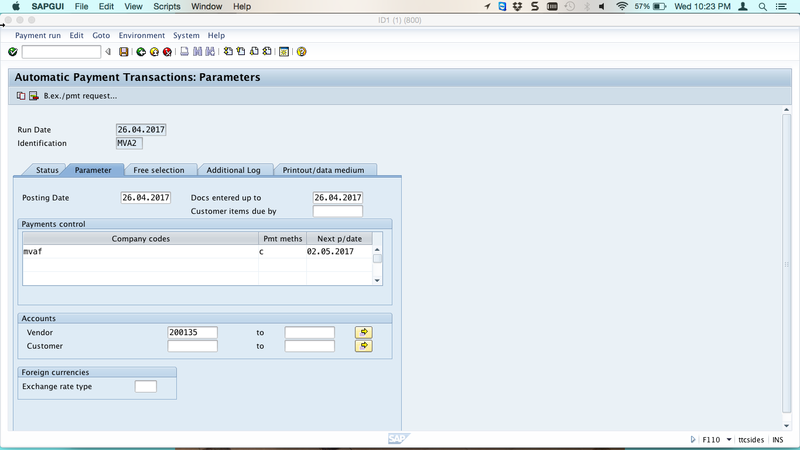 In our case, we are using the above mentioned vendor to illustrate the concept of SAP debit balance check. Now, save your entries and click on Status tab, wait for the status to change to “Parameters has been entered” with a green indicator as shown below. 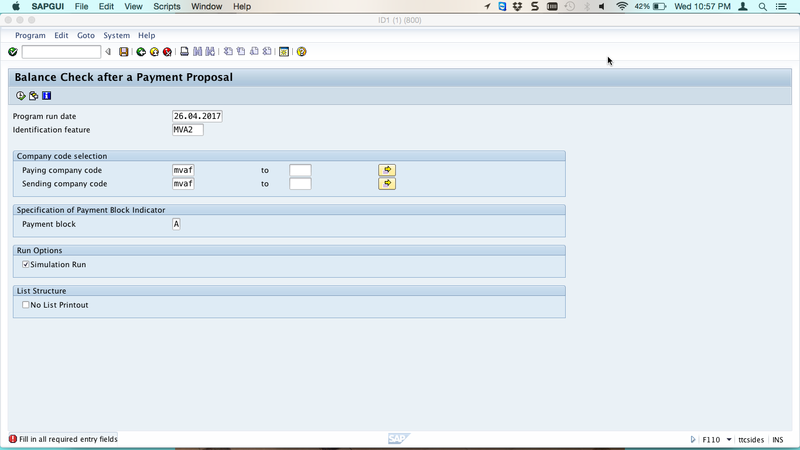 To start a proposal, click on proposal button. You will be given an option whether to schedule the proposal for a later time or to start it immediately. In this demo, we need to start the proposal run immediately. 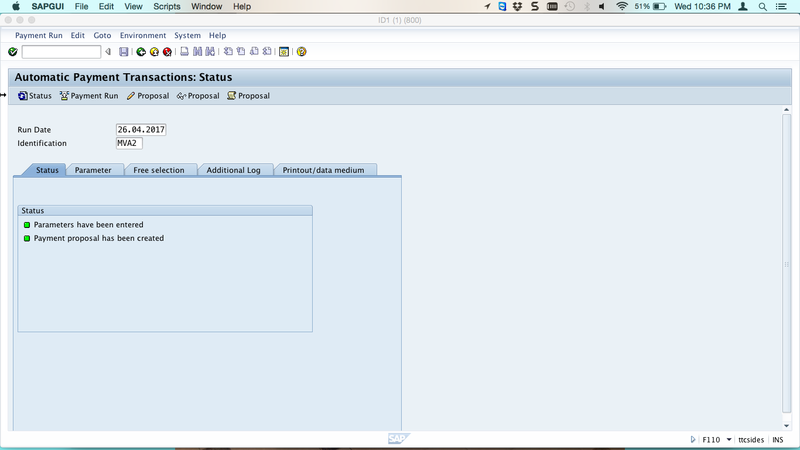 Go back to the Status screen and you will see that the proposal is running with an amber status. To refresh the status, you should click on status refresh icon . The amber status will change to green. Now, to view the proposal list click on button. You will see the items that have been put in the exception list and those that are marked for payment. The ones in red are in the exception list and the ones with green indicator are marked for payment. In our case, the invoice of 300 BWP was marked for payment and the debit line item 2000 BWP was put in the exception list. We haven’t done debit balance check, so the system is making a payment to a vendor who is owing the company 1700 BWP. 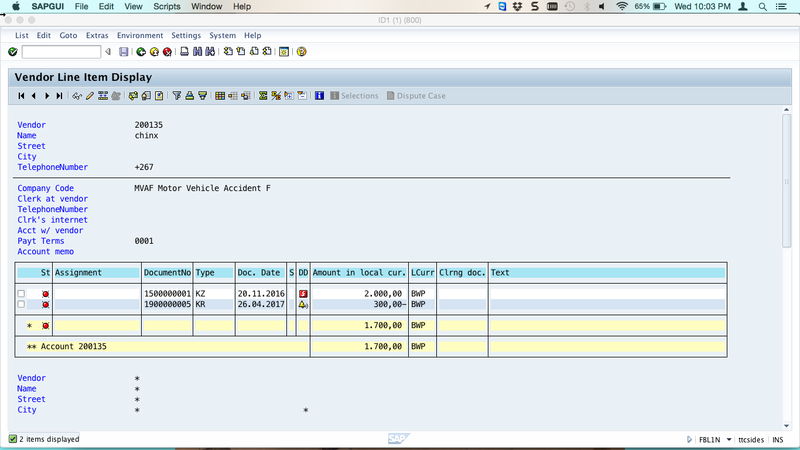 To avoid paying vendors owing the company, we must run SAP debit balance check. Now, to do the debit balance check, go back to the payment program Status screen. Click on Edit as shown on the above screenshot and select Proposal, next select Debit balance check, and select Simulate. You will see the following screen. Make sure that the program is RFF110SSP. 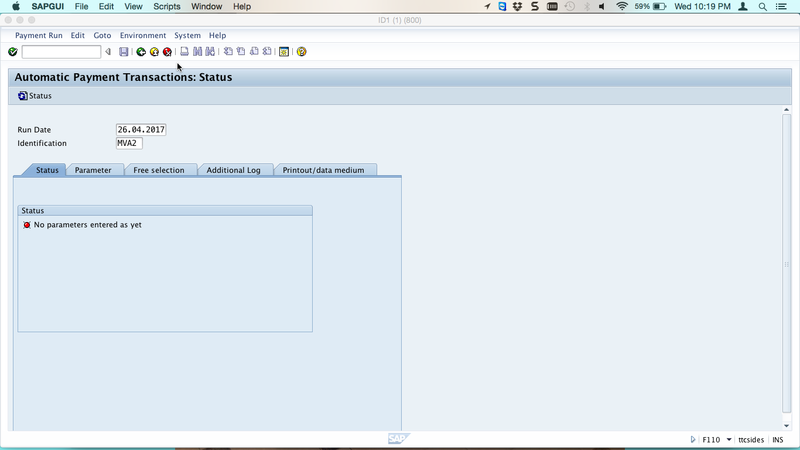 That is the program used to run SAP debit balance check. Now, press Enter and you will see the following screen. In the above screen, enter the paying company code and the sending company code. Also enter A in the Payment block field. Execute the program and you will see the following screen. All the accounts with debit balances will be simulated for blocking. 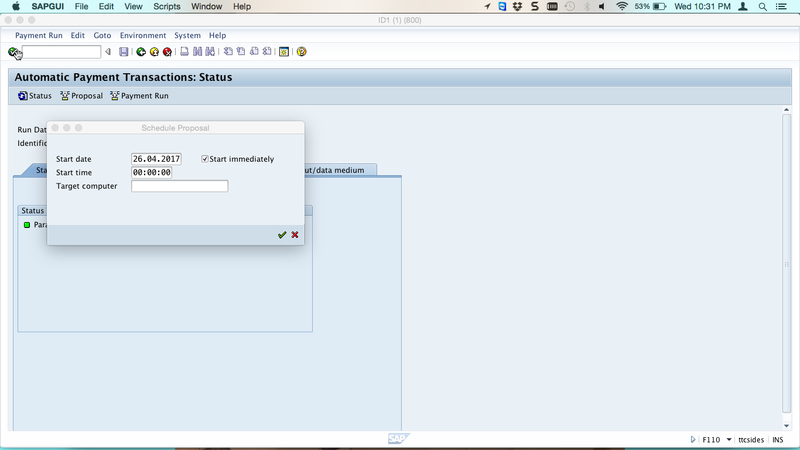 Now, repeat what you have just done for the simulation but this time select remove simulation checkbox. You will see the following screen listing the accounts that have been blocked because they have debit balances. 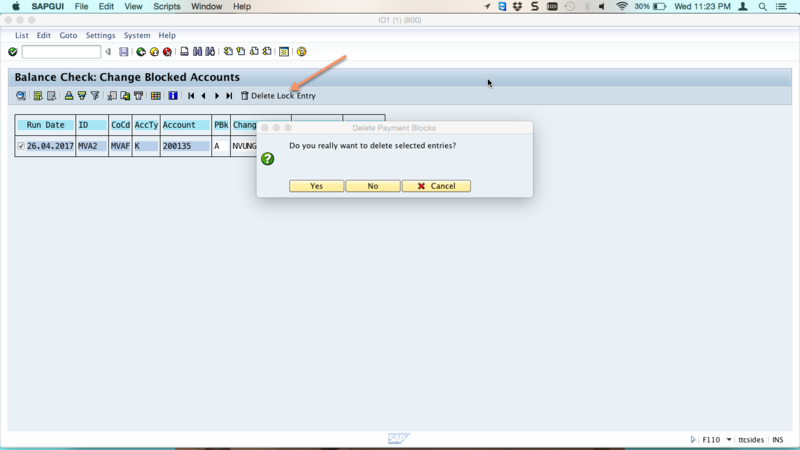 Next, go back and click on display accounts block in the menu. The following screen will pop up where you need to make sure that the program is RFF110SSPL and press Enter to proceed. You will see the list of all blocked accounts. 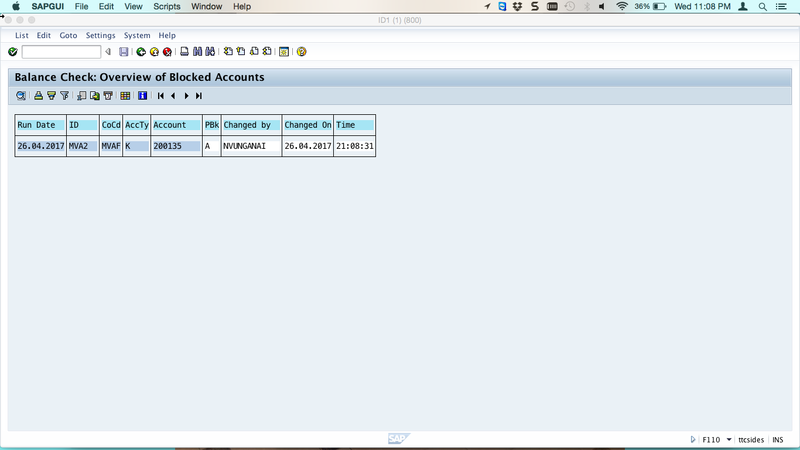 If you want to make changes to blocked accounts, go back and this time select change account block in the menu. To delete the payment block, click on Delete Lock Entry button and confirm the deletion. Here, we have completed SAP debit balance check. After this you can proceed with the payment run as usual and invoices of vendor accounts with debit balances will be excluded from payment.